When doing devotion, should I chant Radha's name, or the maha mantra? Which is better? As far as what name or mantra to remember, that is a personal choice for you. 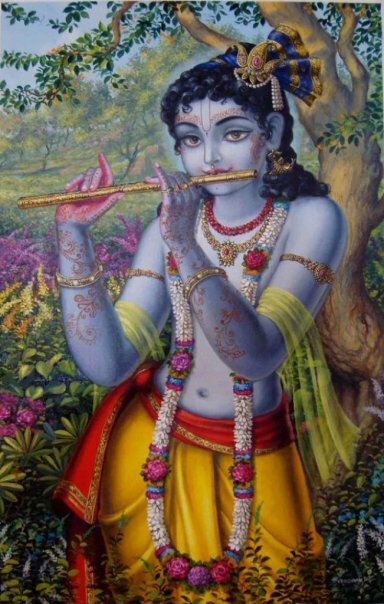 Every name of God contains His unlimited power. One cannot be said to be more powerful than any other. The same goes for any mantra: the power in the mantra comes from God's name which is in the mantra. So any name of God is a powerful mantra. 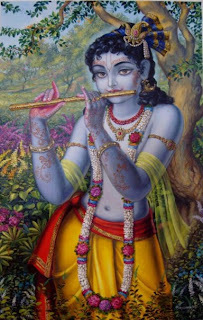 But of course the name or mantra must be taken with faith (that God is in His name) and along with roop dhyan (remembrance of the form of Radha Krishn, or whatever form of God you are worshiping). In the satsang of Shree Kripaluji Maharaj, we chant many names of Radha and Krishn, and we also chant the maha mantra. It is totally up to your personal preference. Just remember to do roop dhyan while you are chanting, and you are on the right track. Roop dhyan is the term Maharajji uses to describe thinking of the form of Radha Krishn, which also includes thinking of Their abode, leelas, qualities of Their personality, etc.